TRUE, truly the best for dogs, features dog tales from a few we love. 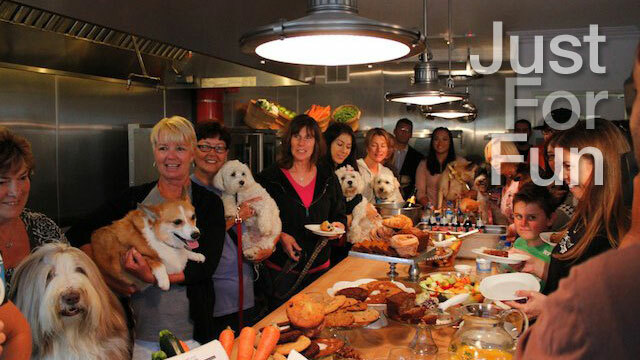 True “Dog Kitchen” Featured on Greers OC! Highlights From True Food For Dogs Opening Weekend! 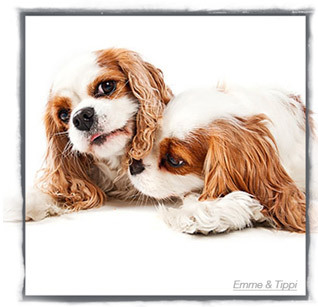 True Food For Dogs Open House on New Year’s Day…and you are invited! True, food for your dog, has some diet transition tips to acclimate your dog from commercial food to fresh food.